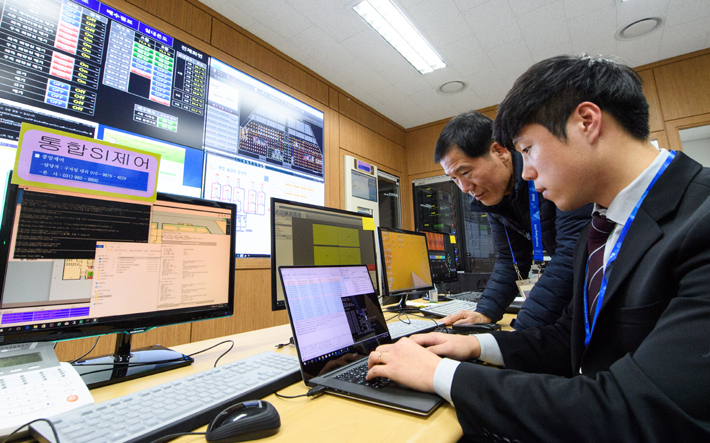 The drone detection radar, which was jointly conducted by Professor Park Seong-Ook's professor's laboratory from our department and Professor Kim Soon-tae's laboratory from School of Computing, was installed in the Pyeongchang area during the 2018 PyeongChang Winter Olympics / Paralympics. Ph.D Course Jeong Daewan and Lee Myung-Jun took charge of system development and led the system. This research was developed with the participation of Park Joon-hyung, Kang Hyun Sung, Bae Kyung Bin, Park Jung Woo, Lee Won Young, Kang Mincheol, Park Seungwoon, Kim Do–hoon. 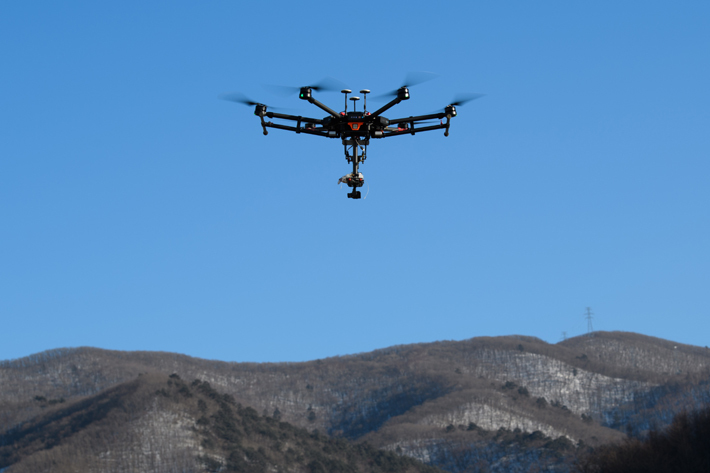 The developed drone detection radar has been validated in the area of ​​Pyeongchang by staying with military related organizations for 4 nights and 5 days from November 27 to December 1 last year. This drone detection radar task first started as an institution-specific project in 2015, and was succeeded by the Ministry of Land, Transport and Maritime Affairs.